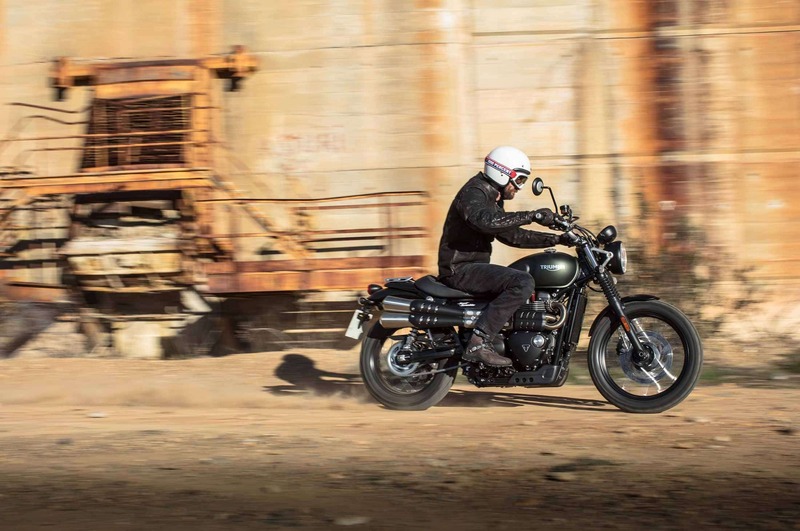 Following fast bikes in the previous styleguide it is now getting dirty with the scrambler. You don’t need to reach your destination quickly but enjoy the countryside on bad roads or even lose ground? So you need a suspension capable of potholes, a comfortable seat and you should be able to tie your sleeping bag somewhere to the bike – also for these requirements there are a bunch of bikes available. The Ducatis are already named accordingly but one of the many models really sticks out as an off-road talent. The Ducati Scrambler Desert Sled does not just look fantastically but we directly see ourselves in desert races like in the movie “Fear and Loathing in Las Vegas”. 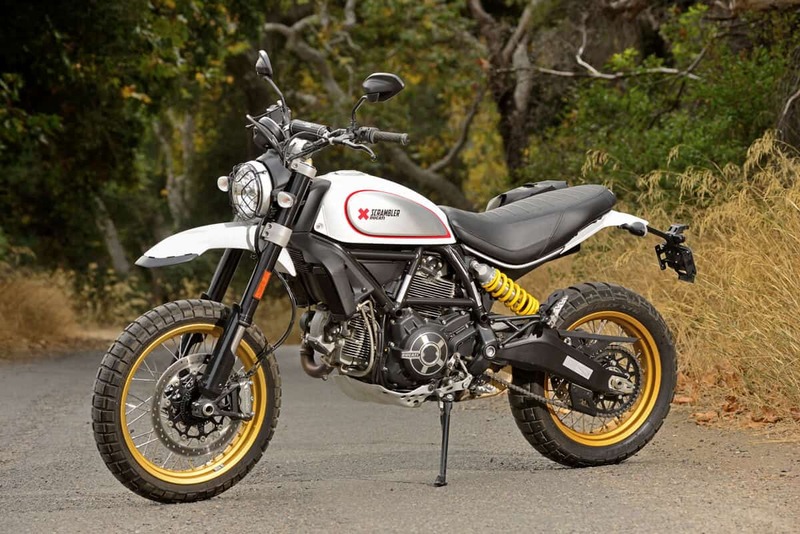 The specs are identical to all other Scrambler models except: suspension travel! The desert Sled is much higher and adds some weight because of the better suspension, bigger wheels and some shields to protect it against flying stones – 20 kg to be precise. But it is to underline that it is the only scrambler on the market that really deserves this name. BMW also has an offroading heritage and therefore also a model to offer to all friends of lose ground – also based on their famous R nineT series. When you think of BMW and gravel roads you picture the massive GS models that block all alpine roads in summer. To offer something more classy and lighter BMW made the R nineT Urban G/S. Looking like the very first G/S models from the 1980 it has far too less suspension travel and ground clearance to be a proper off-road bike – but it is well enough for your local shortcut through the woods or along a gravel road. The specs are the same like all other R nineT models. If you’re British you know bad weather and muddy roads – so do the people at Triumph and made the Street Scrambler. It does not hide its real purpose in its name that it is primarly a street bike. The raised exhaust with heat shields give it exactly the look a scrambler should have when dirt and rocks are flying by. With its classic appearance it looks like Steve McQueen is passing by – he famously jumped a Triumph in the movie “The Great Escape” in 1963. Now it is your turn to decide between desert races, German forest ways or jumping over a fence on a British bike.